When you seek Reiki Certification, you naturally want to be sure that your course will be recognized, in the Reiki community, as a valid and respected Reiki course. One of the main ways to determine validity and recognition has to do with Reiki Lineage. In fact, in some locales (where there is governmental certification) and for some Reiki associations, lineage is required. At the end of each Reiki course level you will have learned the accepted information and receive a certificate, signed by me, validating the level you have achieved. When you train with me your lineage will be in the appropriate Tradition. You can develop a spiritual practice to help yourself and others in this introductory Reiki class. In addition to receiving at least 4 attunements/reiju to open the Reiki pathway, this class will ground you in foundational Reiki principles, teach you how to strengthen your inner energy and embrace your own healing through meditation and hands-on healing. You will begin to use Reiki during the first class session. After receiving initial reiju, you will be able to connect with the healing light and perform hands-on treatment of yourself and others. Each subsequent reiju will further open your Reiki pathway allowing you to experience more of the healing Light. The practices and techniques you learn in this course will help you continue to strengthen your connection. Basics of Reiki origins, history, precepts, hands-on-healing techniques and the five elements of Reiki will be summarized. IBasic hands-on healing positions for beginners will be taught. Infusing and purifying energy and how to practice Reiki after completing Level I, including specific Reiki meditations will be covered. The physical plane is emphasized in this course. Shoden Reiki is the first level of Reiki initiation and training in original and modern Japanese methods. You will learn meditation practices to enhance your strength and experience Reiki hands-on-healing for yourself and others. At the end of this class, you will have earned a Gendai Reiki Level I or Usui Reiki Ryoho Level I certification. You will learn more powerful and diverse healing practices. You will be initiated to the original three Japanese symbols and learn the symbols and original Japanese mantras (kotodama or jumon) Each of the three energies has specific properties that you will discover work independently and together empowering you to increase the potential Light and initiate healing on the emotional and mental levels. Both symbols and mantras will allow you to connect with a higher vibrational energy. The attunements or reiju enhance the power of the Reiki within you. With this heightened access to Reiki energy, you will be able to use the Light in an infinite number of ways and you will learn many new techniques. To include, remote healing in current time, healing of the past and healing for the future. You will learn several ways to meditate on the Symbols, mantras and other Japanese forms of meditation, including Japanese energy based meditations such as Hatsurei Ho you will be introduced to Byosen Reikan Ho and Reiji Ho practices. During the class you will experience several different Reiki meditations, hands-on healing, chanting and how to develop your intuitive senses. You will know how to practice as a Reiki Level II practitioner, after completion of the course. At the end of this course you will have earned a Gendai Reiki Level II or Usui Reiki Ryoho Level II certification. At this level Reiki is no longer about techniques, it has become a life path, a spiritual calling. You'll want to live Reiki in all that you do. 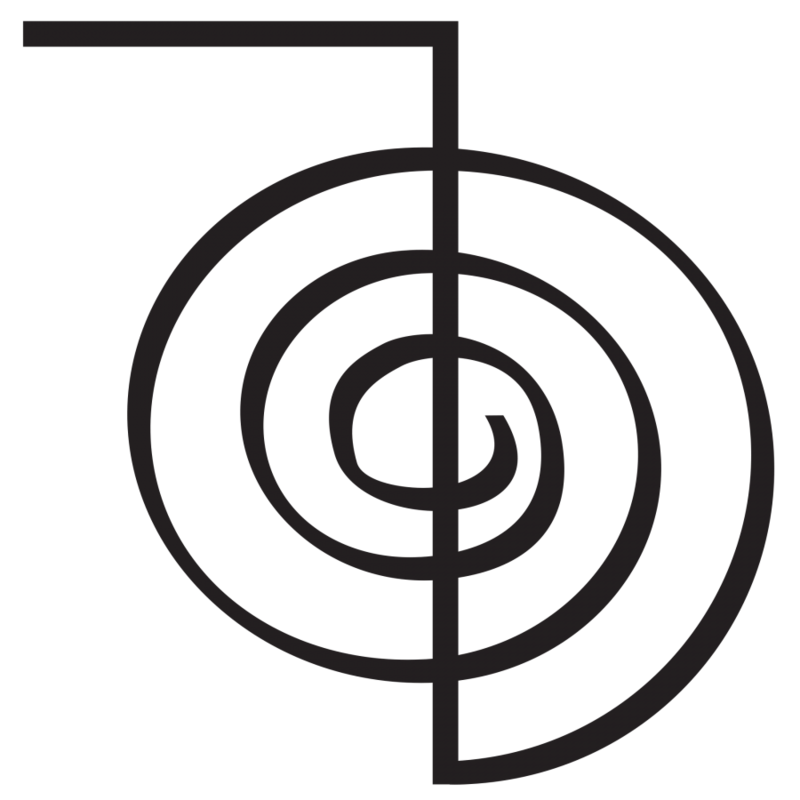 After receiving the fourth symbol and kotodama, many of you will feel great changes in your internal energy flow. A deep feeling of calmness and peace of mind is common as you sense the subtle change in vibrational energies. You can make remarkable progress in your self healing and cleansing at this stage. *When Shinpiden is the terminal level you will also receive instruction in teaching and attunement of all levels to Usui Reiki Ryoho and handbooks for all 3 level. At the end of your course, you will receive Usui Reiki Ryoho Shinpiden (Master Teacher) Certificate. The Gendai Reiki Ho integrative attunement is given and you are empowered and aligned with the lineage teachings. You will learn how to perform the attunement or reiju and may then teach and transmit Gendai reiju for Level I, Level II, Level III and Level IV Gendai Reiki Ho. Just learning the teaching techniques is relatively easy but you must also devote yourself to continued study and practice because it is not possible to give clear energy attunements to others if you only know how to perform the initiation. At the completion of this course you will receive a Gendai Reiki Ho Level IV Shihan (Master Teacher) Certificate. As a Gendai Reiki Ho Shihan, you will be among the small group who have completed these levels and devoted their lives to Being the Great Bright Light and healing our world.